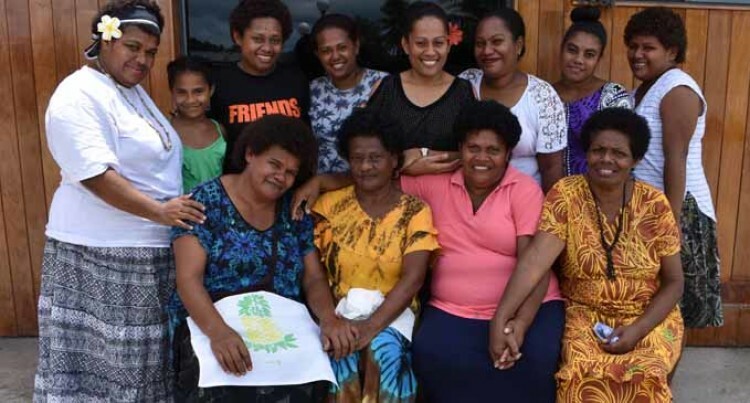 A group of women has been providing catering service to help the activities of their church, Labasa Miracle Centre, since 2006 for the love of God. This group consisting about 60 married and working mothers, single women and dropouts run their catering service by the name WM which stands for Women’s Ministry. Group member Veniana Masitabua said they provided catering service for all occasions. “The church helped us start by providing us with the necessary catering utensils and materials and then we rolled on with the money we received to buy ingredients for catering,” Ms Masitabua said. “When we were able to make it on our own with the money, we received from catering service we gave it to the church for extension, maintenance, bought some furniture and other equipments. When asked if the members were paid for the service they were providing, she said that it was done without any payment. “The women when available offer their time and commitment to help the group carry out service,” she said. “It’s a voluntary service and we only do it for God and his church. We women understand this value and have been working together for years. The church is located at Vulovi, outside Labasa Town. FIJI NEWSLabasa Miracle Centrelove of God.Shratika NaiduWomen’s Ministry.